APT Kitchen Duct Cleaning service is designed to comply with B&ES / HVCAs TR/19 standards, as set out in the guidance to good practice. Kitchen Canopy Cleaning including filters and plenum can be offered as a service on its own or as part of your whole Kitchen Deep Clean or Extraction Cleaning. Our Kitchen Canopy Cleaning includes a full grease extract service which is carried out to ensure compliance with the insurance policy and reduce the risk of fire. 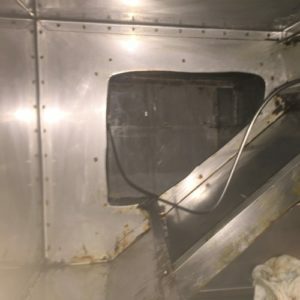 Our teams are well trained and highly skilled in Kitchen Duct Cleaning and kitchen extract Cleaning as well as kitchen ventilation cleaning and we work to standards accepted by all major insurers. It is imperative that your duct cleaning is carried out by professionals and that all your ducting cleaning is done at regular periods. 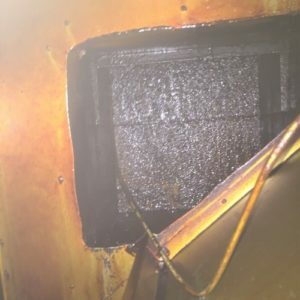 We will deep clean your extraction systems, from extraction hood through to external fans and if required replace old filters for new. We follow a competent process on all our Kitchen Duct Cleaning and ventilation cleaning projects.